Vinyl Tag Holders - 2-1/2"x3-1/2"
Tired of replacing tags? 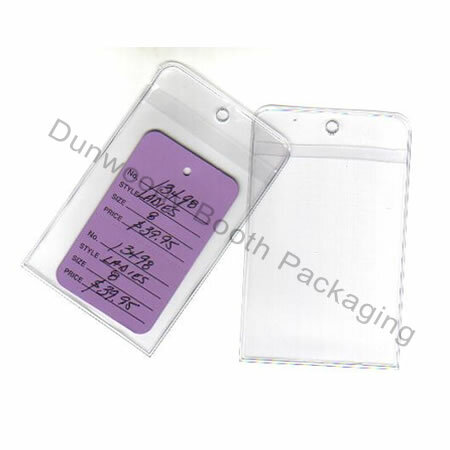 Keep your tags in excellent condition with these clear vinyl tag holders. Coloured One Part Tags - 1-1/4"x1-7/8"